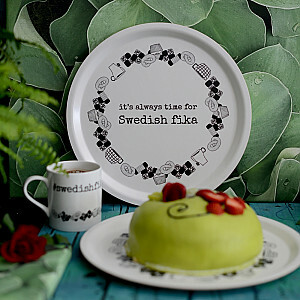 Here you can find trays and serving trays. 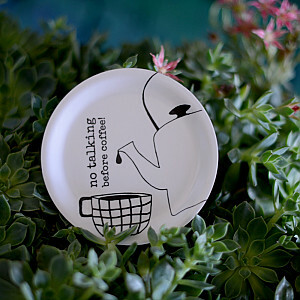 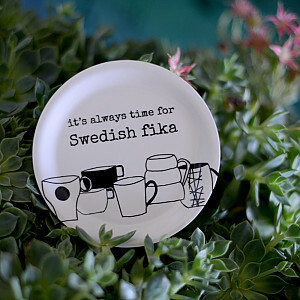 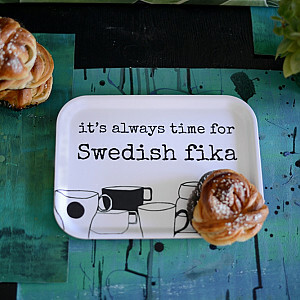 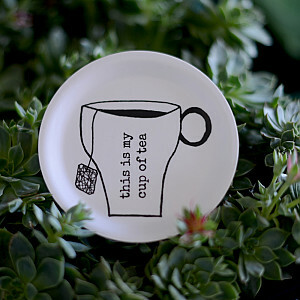 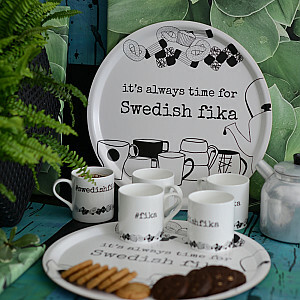 We have trays for your kitchen in nice design with prints and motifs, for serving and decoration. 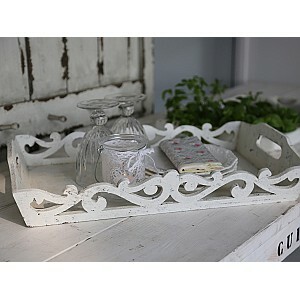 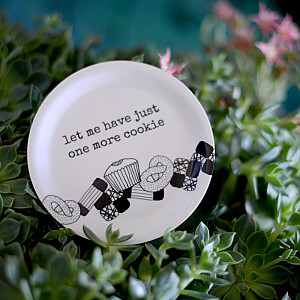 A beautiful tray is also a nice interior decor for your home. 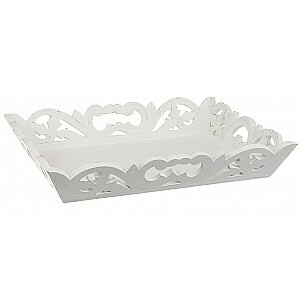 We also have bed trays / breakfast trays. 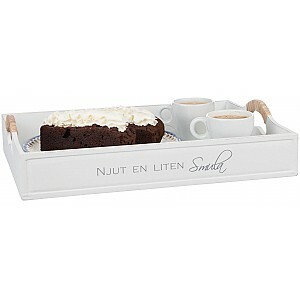 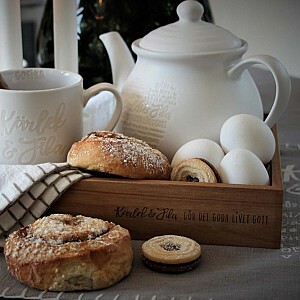 Surprise someone you love or spoil yourself with breakfast in bed served in a stylish and practical bed tray.